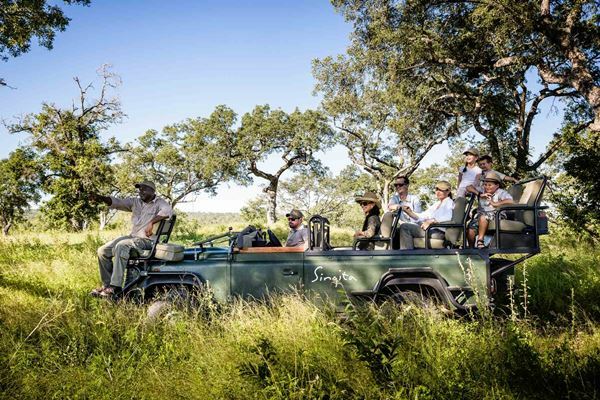 There are many safari activities on offer here so it’s not all about sitting in a vehicle – even the most dedicated safari fan will tire of endless game drives. 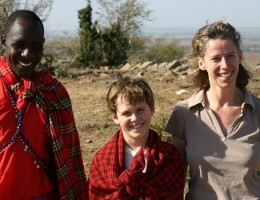 You can ride camels and horses, meet Masai warriors and of course, experience superb wildlife viewing. 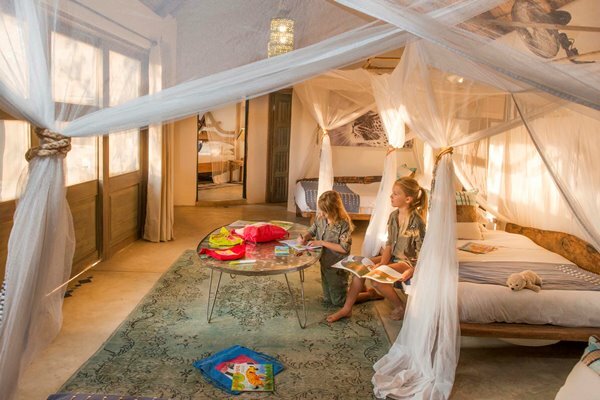 Stay in fabulous, small owner run camps and lodges where your hosts will make your family safari a rip roaring success. Predator action at its greatest during the wildebeest migration and Kenya’s glorious coastline is perfect for a beach add-on. A great choice for families with older children. Mix the adrenaline activities of Victoria Falls – bungee jumping, mircolight flights etc. with wildlife aplenty in the South Luangwa Valley and Lower Zambezi. Stalk lion and buffalo on foot, watch elephant and hippo from a canoe, and game drive at night to spot some of Africa’s nocturnal wildlife. 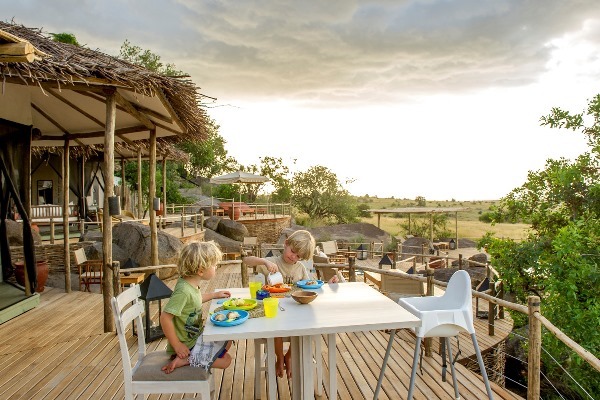 Accommodation ranges from magnificent private houses to simple bush camps so there’s something for everyone. Zambia connects perfectly with Lake Malawi for a bit of ‘beach’ downtime. 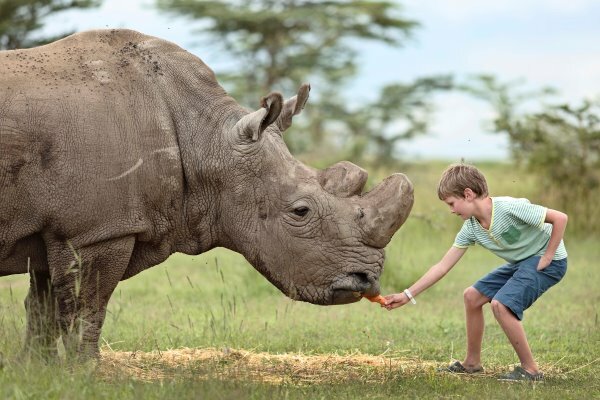 As befits its ‘world in one country’ tag you find everything from cosmopolitan Cape Town and perfect sandy beaches to the exclusive Big 5 game concessions of the Kruger. It’s Malaria free in certain areas so is perfect for a fabulous safari without worrying about pills. 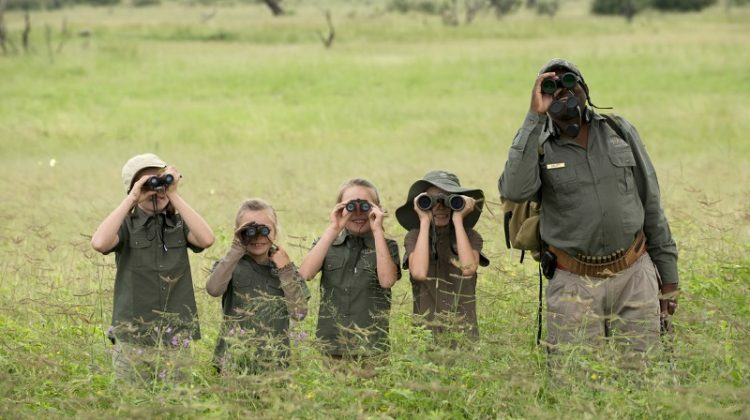 There are some super lodges for families travelling with younger children. 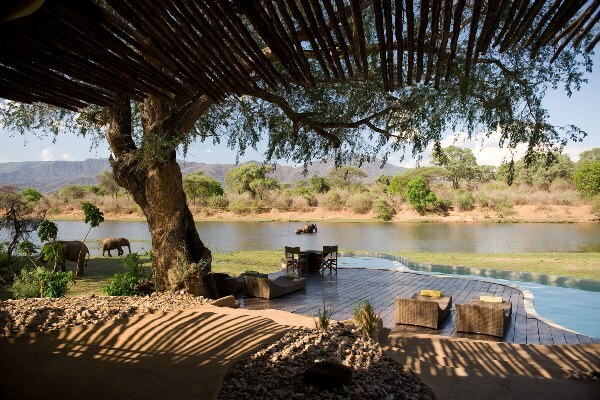 A true classic among safari destinations with majestic wildlife parks and jaw-dropping scenery. 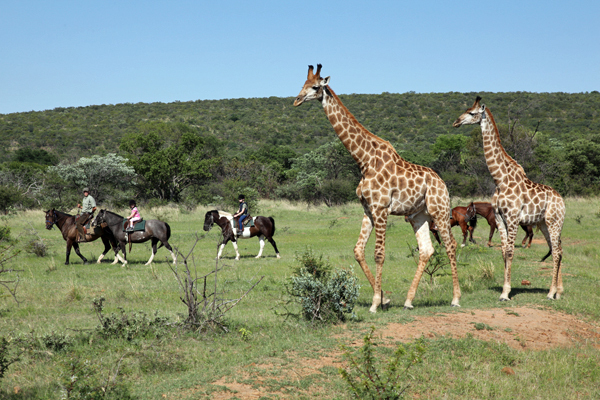 Variety is the buzz word here with game drives, boating, fishing and walking safaris – even the most demanding will be entertained. It is particularly good for teenagers with some great camps giving children’s rates up to aged 21. When you’re done with safari, Tanzania’s gorgeous Indian Ocean coastline is well worth a visit. Or, just a short plane ride away is the exotic island of Zanzibar with its idyllic sandy beaches and great selection of lodges. 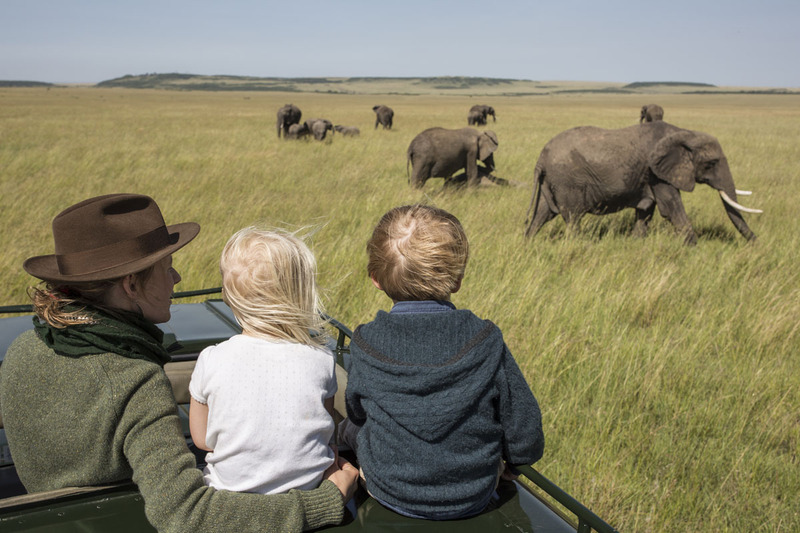 Family safaris are opening up all the time in this most classic of safari settings. Among the many extraordinary animal encounters to delight are habituated meerkats in the Makgadikgadi whose use of visitors as temporary look out posts is highly entertaining. 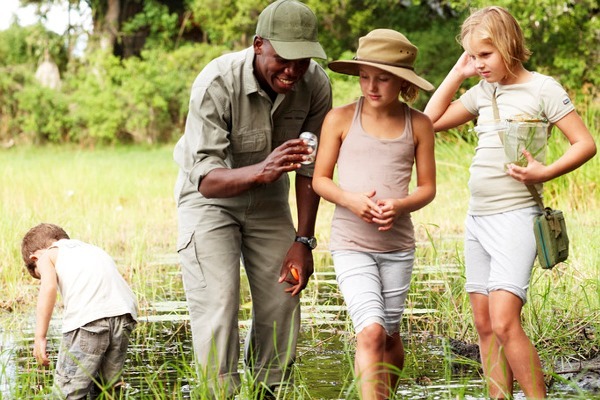 Mobile camping is something of a Botswana speciality and spending a few nights with your own guide and camp team exploring the Okavango Delta will leave everyone with some extraordinary tales to tell.